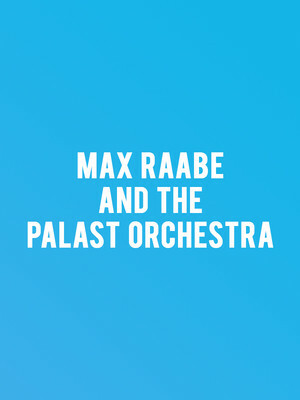 "The Palast musicians play with a stylishness, grace and vitality that do not call attention to their impressive virtuosity,"
Why See Max Raabe and The Palast Orchestra? 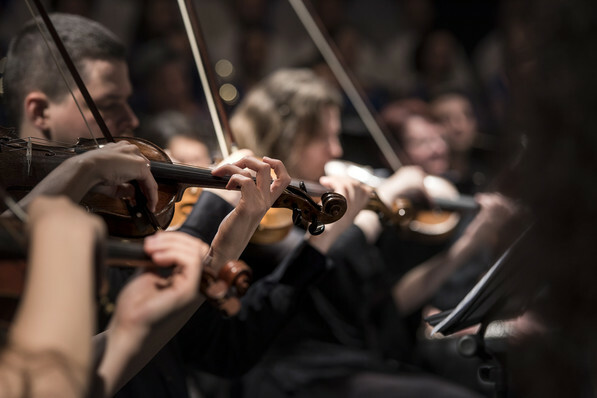 Get ready for an evening filled with the nostalgia of Berlin's Golden Age as the internationally renowned German singer Max Raabe and his Palast Orchestra put on a series of exclusive shows in the US. The classically-trained group formed in 1985 and have been entertaining audiences with their unique brand of 1920's style big-band and swing ever since. The timeless essence of Raabe's music is offset by a great deal of humour; on stage, he adds witty commentaries and introductions to each song, much like the charming performers of yesteryear. Indeed, the opera-trained showman is as dapper and dashing as those vintage stars as he transports the audience from the drudgery of the recession-hit present to the glittering, glamorous and sophisticated old world. Sound good to you? Share this page on social media and let your friends know about Max Raabe and The Palast Orchestra at Ace Hotel. Please note: The term Ace Hotel and/or Max Raabe and The Palast Orchestra as well as all associated graphics, logos, and/or other trademarks, tradenames or copyrights are the property of the Ace Hotel and/or Max Raabe and The Palast Orchestra and are used herein for factual descriptive purposes only. We are in no way associated with or authorized by the Ace Hotel and/or Max Raabe and The Palast Orchestra and neither that entity nor any of its affiliates have licensed or endorsed us to sell tickets, goods and or services in conjunction with their events.